Put a spring in your four-legged friend’s step with Superdog, a wholesome supplement for dogs. 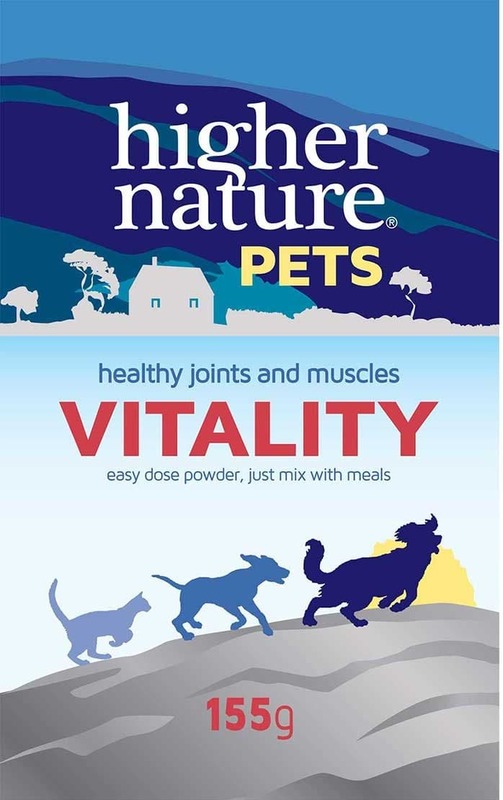 Specially formulated for man’s best friend, this nourishing supplement is designed to complement your pets food, with essential vitamins and minerals to keep your dog looking and feeling great. 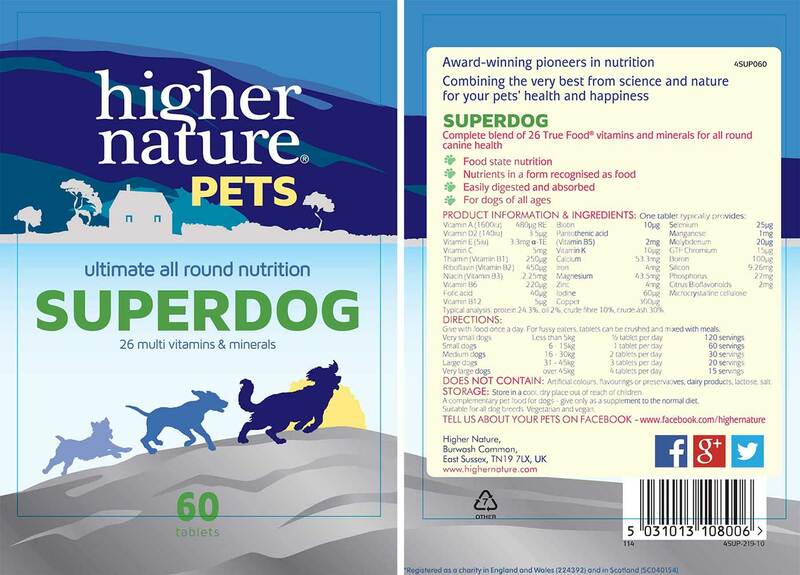 The ingredients in Superdog are sourced from whole food ingredients, so they’re absorbed into the system the way nature intended. Blue Cross’s doors have been open to sick, injured and homeless pets since 1897, so we’re donating 50p from the sale of each product in the UK to help make sure they always will be. Blue Cross is a charity registered in England and Wales (224392) and in Scotland (SC040154). Vitamin A (1600iu) 480µg RE, Vitamin D2 (140iu) 3.5µg, Vitamin E (5iu) 3.3mg a-TE, Vitamin C 5mg, Thiamin (Vitamin B1) 250µg, Riboflavin (Vitamin B2) 450µg, Niacin (Vitamin B3) 2.25mg, Vitamin B6 220µg, Folic acid 40µg, Vitamin B12 5µg, Biotin 10µg, Pantothenic acid, (Vitamin B5) 2mg, Vitamin K 10µg, Calcium 53.3mg, Iron 4mg, Magnesium 43.5mg, Zinc 4mg, Iodine 60µg, Copper 300µg, Selenium 25µg, Manganese 1mg, Molybdenum 20µg, GTF Chromium 15µg, Boron 100µg, Silicon 9.26mg, Phosphorus 27mg, Citrus Bioflavonoids 2mg, Microcrystalline cellulose, Typical analysis: protein 24.3%, oil 2%, crude fibre 10%, crude ash 30%. STORAGE: Store in a cool, dry place out of reach of children. A complementary pet food for dogs – give only as a supplement to the normal diet. 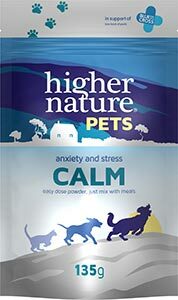 Suitable for all dog breeds. Vegetarian and vegan. My dog has to have a limited diet because of skin problems. 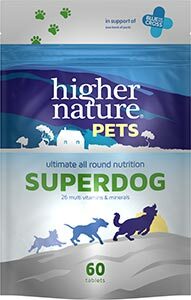 Super dog is giving her 26 multi vitamins & minerals and her coat & health is now so good. I feel with this product she is getting all she needs dietary wise.